There’s no problem in setting up an opening top, you just have to apply the right hardware between the top and the side (or back/front) that you hinge to. The only thing problem is that it will not open when you click the “open doors and drawers” button in 3D. But all the manufacturing documents are set up correctly. 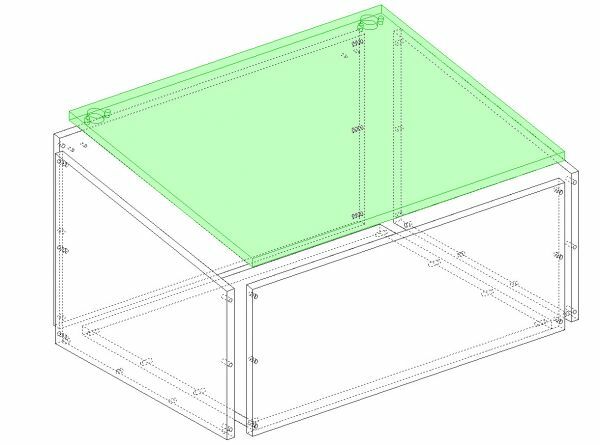 I’m very new to this software – which looks to be excellent – so I’m probably getting ahead of myself with this question, but the first project I intend to set out involves a series of floor cabinets, about 300mm high, with hinged tops. 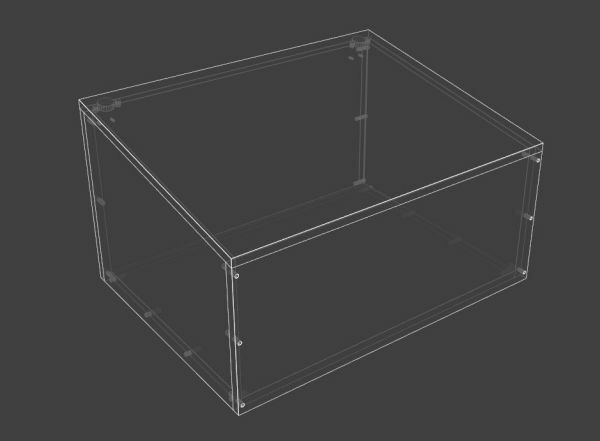 Could you just tell me if this feature – the hinged tops – is something that can be implemented with polyboard? If so, perhaps you could just tell me, in principle, how this is done. Many thanks.